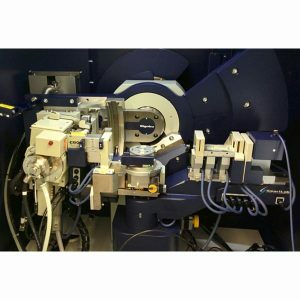 AXT’s XRD training course provides an overview of XRD technology and its applications. It has been designed to give chemists, materials scientists, metallurgists, mineralogists, geologists etc. the knowledge to understand and apply the technique to their respective application areas. It starts from first principles to give you a thorough understanding so that you can confidently measure and report qualitative and quantitative XRD results. This theoretical training course can be supplemented by hands-on training with your instrument. We can bring the course to your site or hold it at an AXT office at a time to suit you. Controlled atmosphere, heating/cryo stages, in-situ DSC, battery attachments etc. These training courses are presented by Dr. Stanislav (Stani) Ulitzka, AXT’s in-house Applications Specialist. Stani is a mineralogist with more than 25 years of experience working with XRD, XRF and other complimentary technologies. 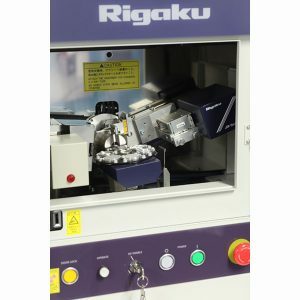 He has worked with instruments from various manufacturers including Rigaku and is now available to provide training and applications support. Benefit from Stani’s vast experience and learn what you need to know to become an expert in XRD. AXT also run an Introduction to X-Ray Fluorescence training course. The XRF course is the ideal compliment to the XRD course in that XRF can identify which elements are present as opposed to which phases. Discounts are available for clients who run/attend both courses at the same time.